We are still dispatching even through Golden Week! We dispatch and deliver 365 days a year! Those with '○' are included. A big 1.7 kg package of our favorite sausages, more than 20 sausages in total. Some are bestsellers and some are our all time favorites. This set is discounted and comes Free Shipping! Our bestseller. We use cayenne pepper to give these sausages their kick. No Sugar! They're not painfully hot, but spicy enough to kick in the endorphins. 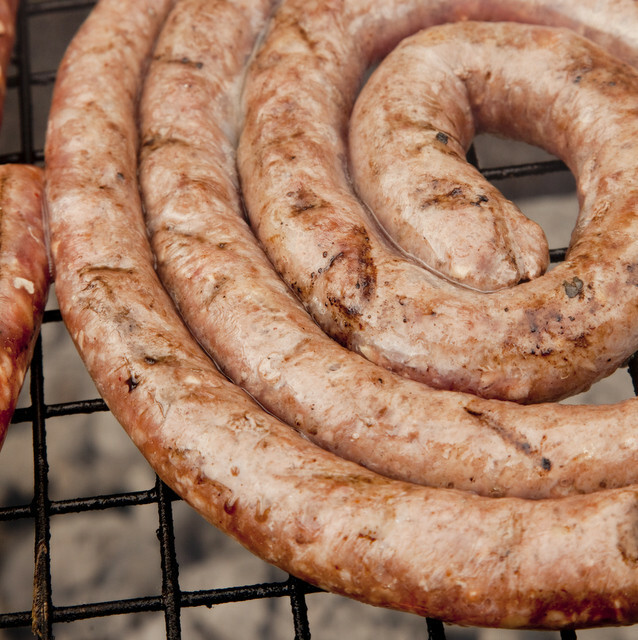 If you've never tried this South African style sausage you are missing out on a treat. This is a beef and pork sausage with a hint of coriander and cloves. 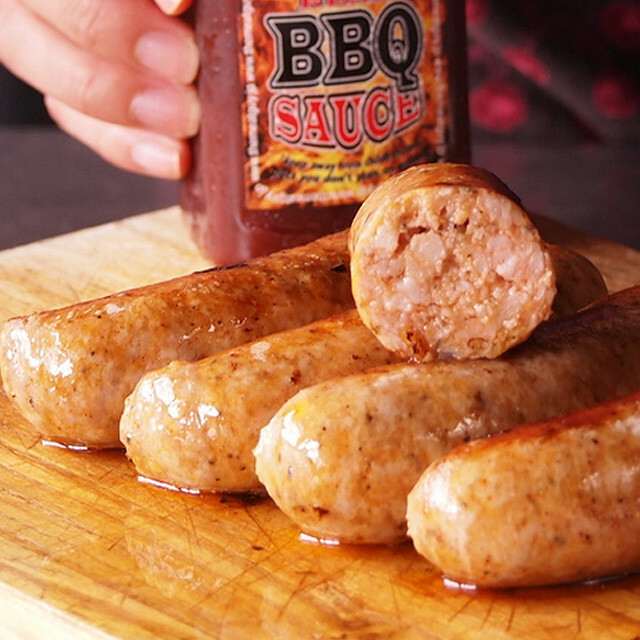 Breakfast just got better; we put the awesome all natural maple syrup in a sausage. No sugar, no additives, no preservatives! We gave it a bit of a finer grind, kicked up the garlic and smoke flavors, and put it in a thinner lamb casing so it's pork-free for those who don't eat pig. The perfect set for your next barbeque party. 1,7kg of sausages can feed more than 15 guests. You can simmer in hot water or throw them on the grill right away (cook slow!) and wait for all that sausage goodness! 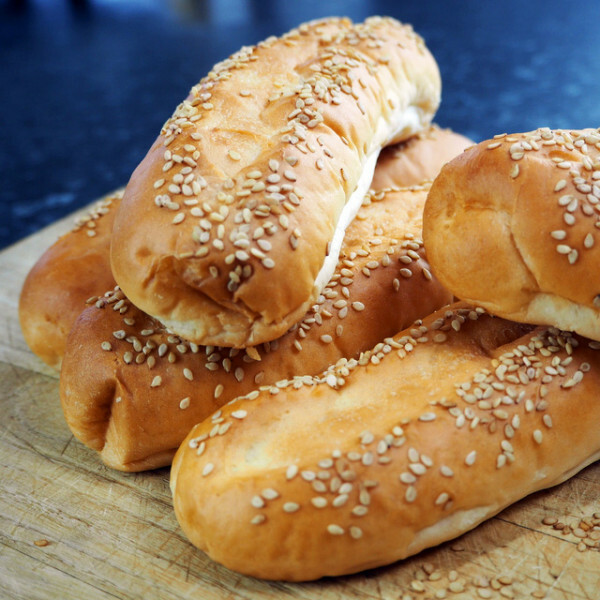 Buy our hot dog buns for a stress-free party. See related items section below! Fresher than our sausages is impossible unless you start stuffing living cows and pigs into casings. Our sausages are processed from the beginning. We take fresh (never frozen) meat, grind it, add natural fresh spices and stuff it into either pork or lamb casings, vacuum pack them and freeze them immediately. 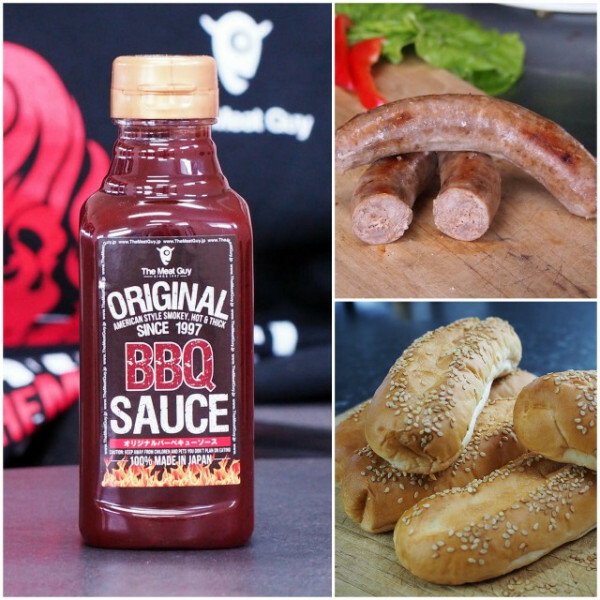 Our sausages are neither pre-cooked nor prepared in any way and we don't add any additives or artificial preservatives to any of our items we produce! Hence, you need to cook the sausages before eating - but that is very easy and absolutely worth it. 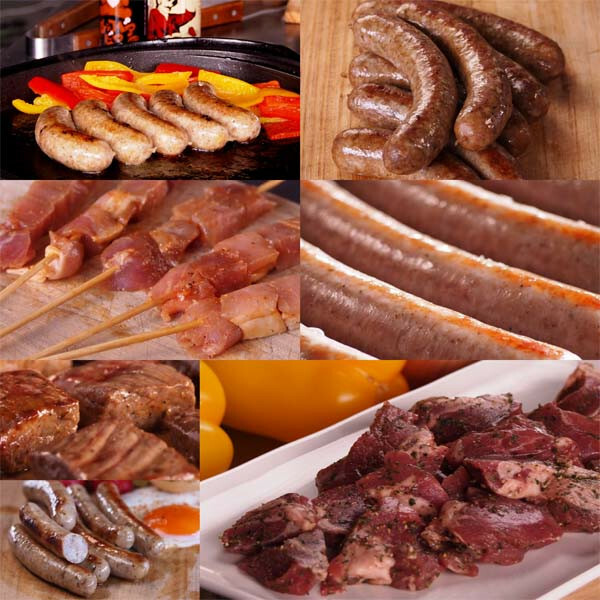 Once you go fresh raw meat sausages you will never go back. 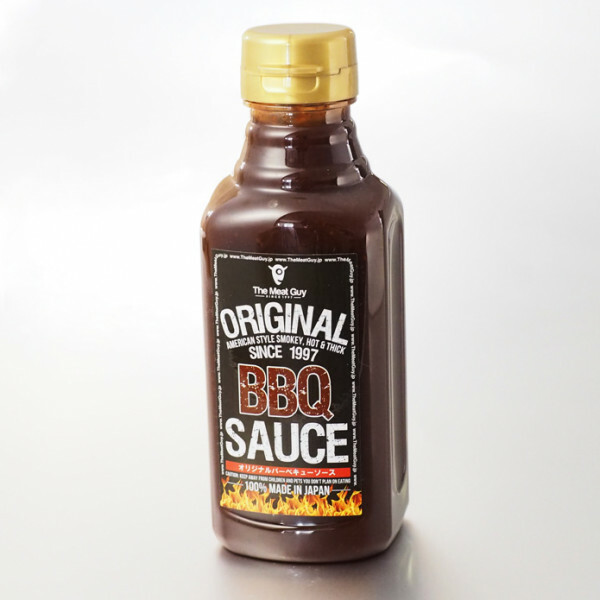 We don't add any additives or artificial preservatives to any of our items we produce! All the spices we add are 100% natural spices only and most spices are even ground at our processing plant just shortly before we produce our sausages which adds extra freshness. 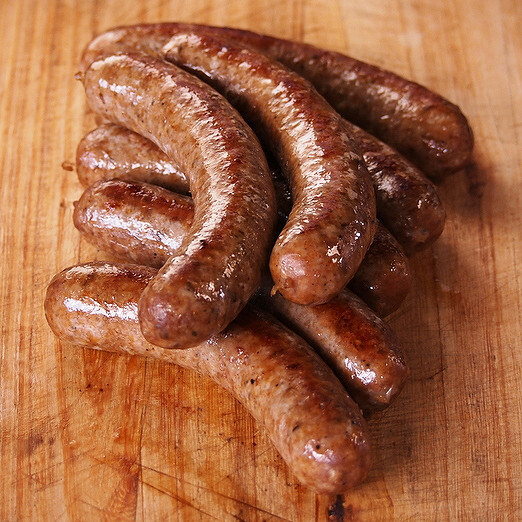 Because our sausages are additive-free they need to be cooked immediately once you thaw them. The only way to preserve our sausages up to a whole year is by keeping them frozen. 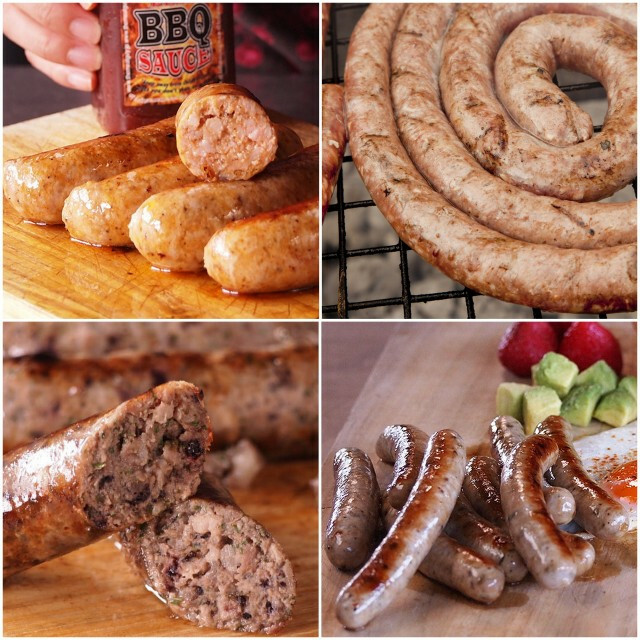 (Free Shipping) Sausage Taster Set (Smokey Beef/Pork Sausage with BBQ Sauce and Buns) First Time Buyer Recommendation! Safe Online Shopping. Our Store Uses SSL Encryption. Please contact us for other small islands of Japan. All shipping fees include a surcharge for temperature control. The shipping fee is a flat rate no matter how much you order. 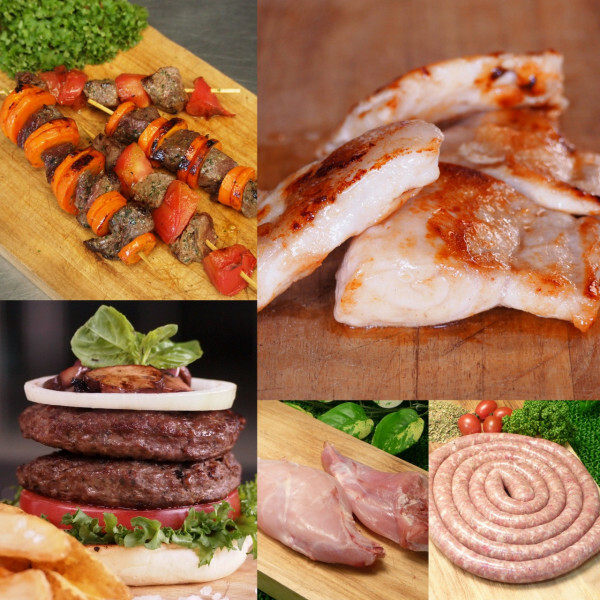 Subscribe to our meaty newsletter!